X-weight cloth provide durability and longer belt life. 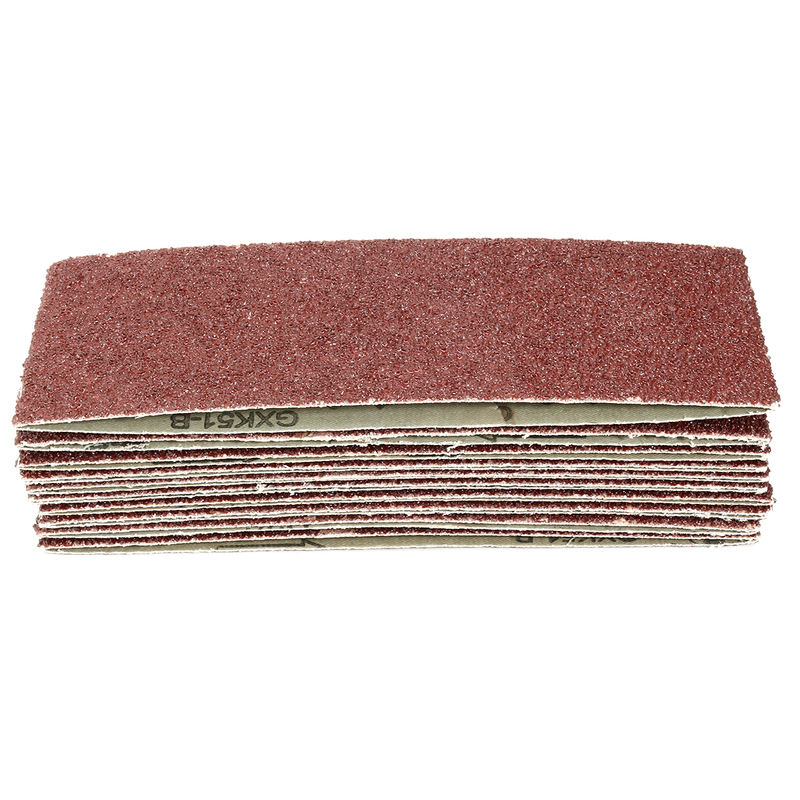 Premium Aluminum Oxide Open Coat material with grinding aid reduces heat and buildup. They are ideal for: Wood and woodworking (hardwood and softwood). Also excellent for: leather, rubber, plastic and light metal working of non ferrous metals (aluminum, titanium, brass, bronze, copper). Laped joint. features Joint more firm, enhance the tension, allows belt to be run in either direction for quicker belt changes.